Far Cry 4 Season Pass Sports Guns, Drugs, Prison Breaks, and, of Course, Yetis! So, I hear that this Far Cry 4 game is going to be pretty violent. Lots of guns, traps, wild animals, and hooligans all wrapped up into a massive 15-60 hour open-world campaign. Sounds like a dream come true for psychopaths. For a game that massive and chaotic, though, it's going to need something special to get me to purchase even more content. That's when Ubisoft dropped the word "yetis." 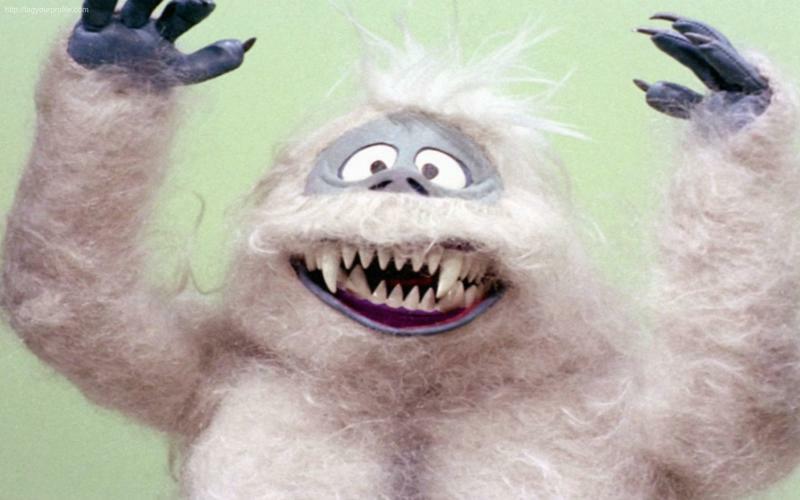 Seriously, if a game takes place in a Himalaya-esque region, you have to have abominable snowmen to interact with. Do you hunt them? Do they hunt you? Do you run jobs for them? Or do you just run from them? I'm getting flashbacks to the Star Wars: Shadows of the Empire Wampa attack back from the Nintendo 64 days. I hope they are on our side! Prison Breaks, drug smuggling, gun laundering, you don't have to tempt me any more with further violent criminal acts, Ubisoft. You had me at "Valley of the Yetis." My only question is "Do they bounce?" For $29.99, the price of the season pass in the United States, they certainly better! For full details on the season pass, check out Ubisoft's description below. • The Syringe – Available from launch exclusively for Season Pass holders, players must keep a rare and potent recipe from falling into the hands of Pagan Min's forces. Playable in single-player and co-op, players will need to ensure that he does not use its devastating effects on the rebel forces. • Escape from Durgesh Prison – Ajay and Hurk have been rounded up and tortured in Yuma's prison. Team up with a friend to escape and survive the hostile lands of Pagan Min's Kyrat. – Five missions, playable in single-player and co-op, including Yak Farm, Blood Ruby and Hurk's Redemption are available. Access an arsenal of new weapons including a harpoon gun for Hurk. • Overrun – Team up as Rakshasa or Golden Path in this PvP mode and control a series of neutral locations across Kyrat's countryside to protect them from being overrun by your opponents. Far Cry 4 will be available on November 18th for the PlayStation 3, Playstation 4, Xbox 360, Xbox One and PC.